The wait is almost over, as “Love, Rosie” opens up in cinemas this January 8 in local (Phils.) cinemas where two of today’s most loved young actors Lily Collins and Sam Claflin star as Rosie and Alex who have been best friends since they were five. When it comes to love, life and making the right choices, these two are their own worst enemies. But one awkward turn at 18, one missed opportunity...and life sends them hurling in different directions. Could they be the one true love for each other after all? 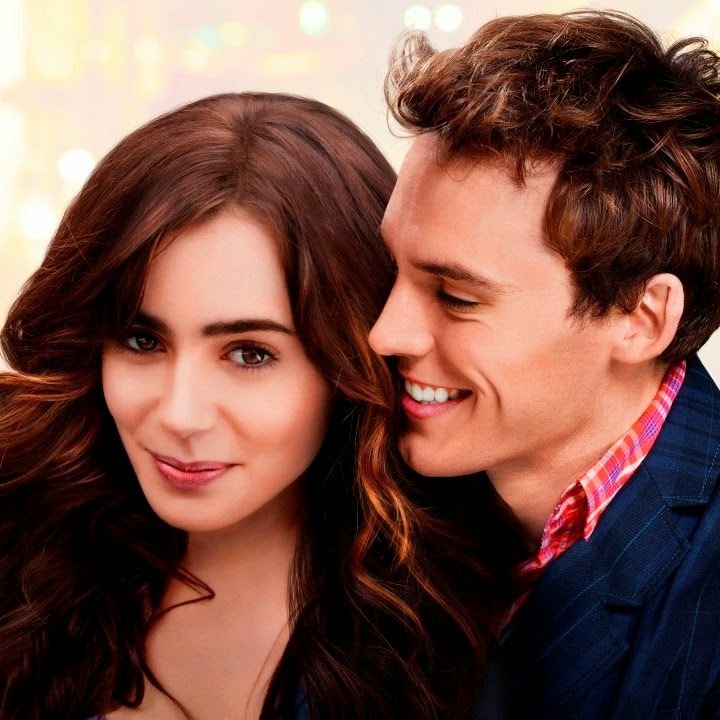 In director Christian Ditter’s new film Love, Rosie, Lily Collins and Sam Claflin star as Rosie and Alex, childhood friends seemingly destined to be together, yet a couple which fate itself seems determined to keep apart. The film paints a rich and textured canvas of a complicated yet lifelong bond between Rosie and Alex, beginning in their childhood, spanning a trans-Atlantic separation, and enduring ups and downs of romantic liaisons with everyone but each other resulting in some bittersweet consequences. To adapt Ahern’s novel to the screen, Kulzer and Brooks turned to the British screenwriter Juliette Towhidi, whose credits include the 2003 award-winning hit comedy, Calendar Girls, with Helen Mirren and Julie Walters. “It was clear to everyone that how Cecilia had written ‘Where Rainbows End’ wouldn’t translate verbatim to the screen,” explains Towhidi, who also reset the story in England. “What the filmmakers wanted me to do was to keep the spirit of what Cecilia had written.” “Cecelia has a delightful love of her characters which makes it easy to bring them to life, and I wanted Rosie and Alex’s relationship to be real,” Towhidi continues. 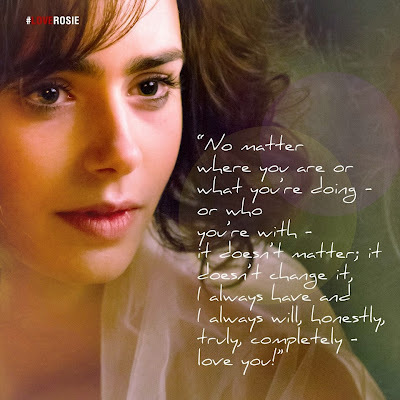 From Pioneer Films, “Love, Rosie” opens January 8 in cinemas nationwide.